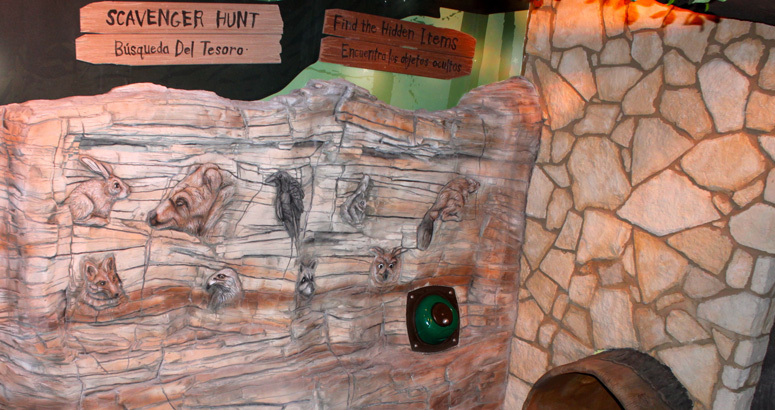 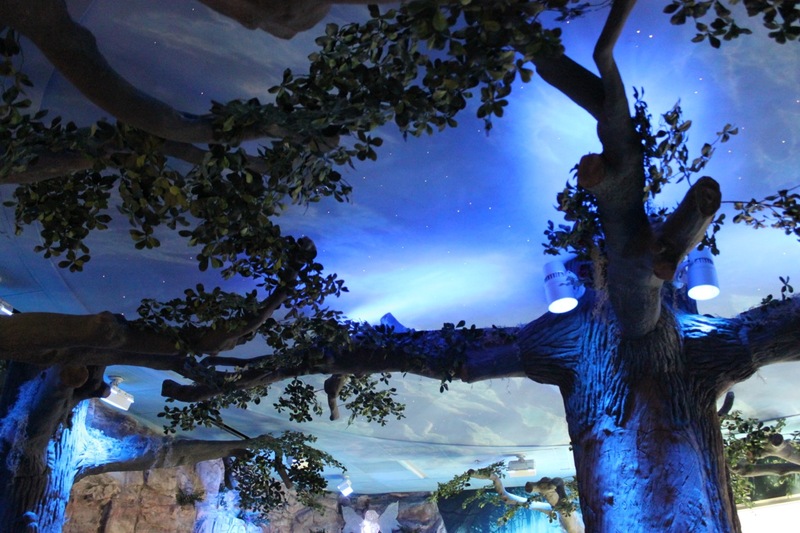 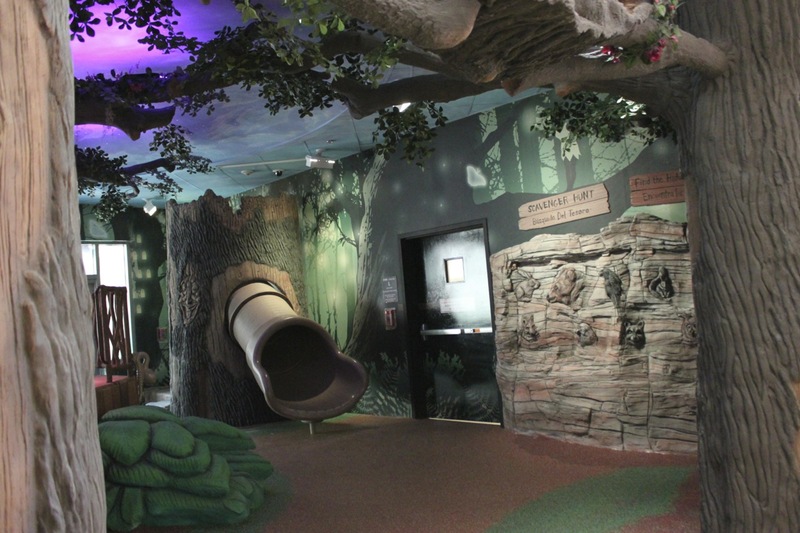 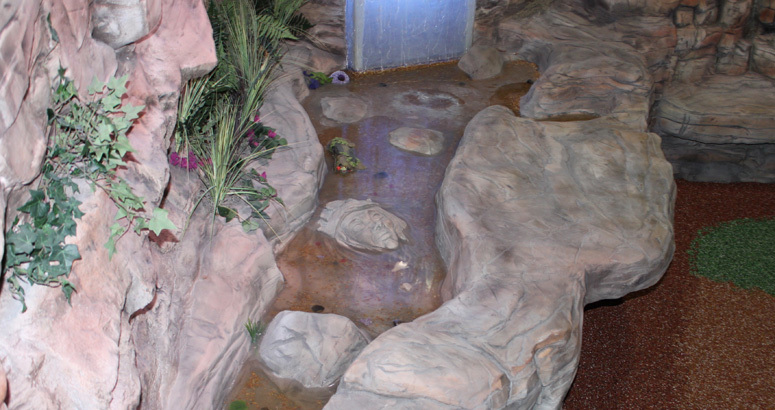 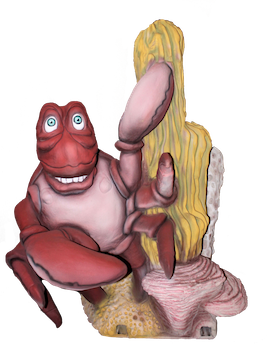 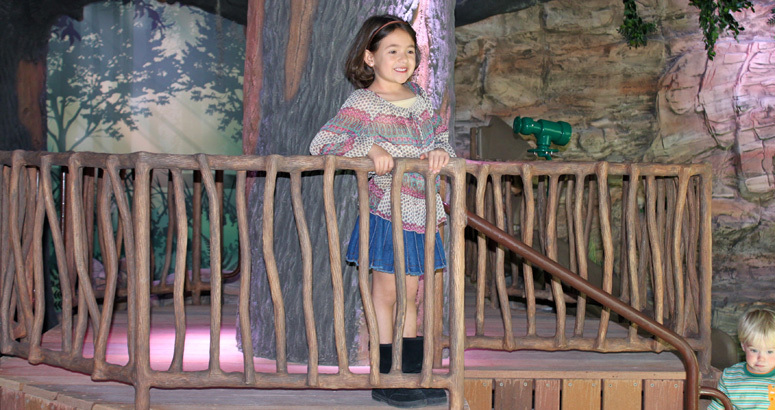 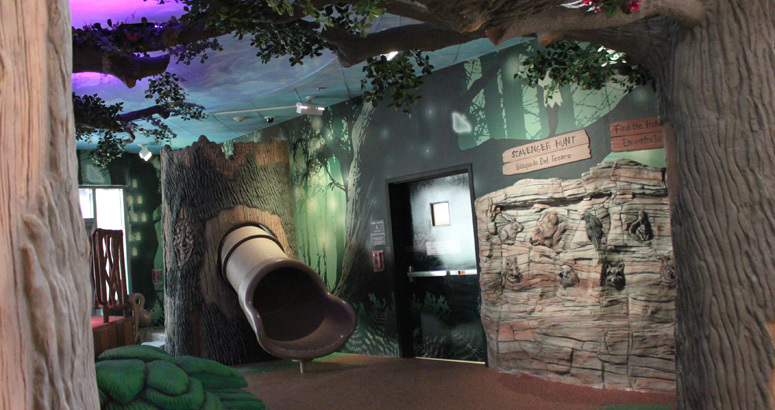 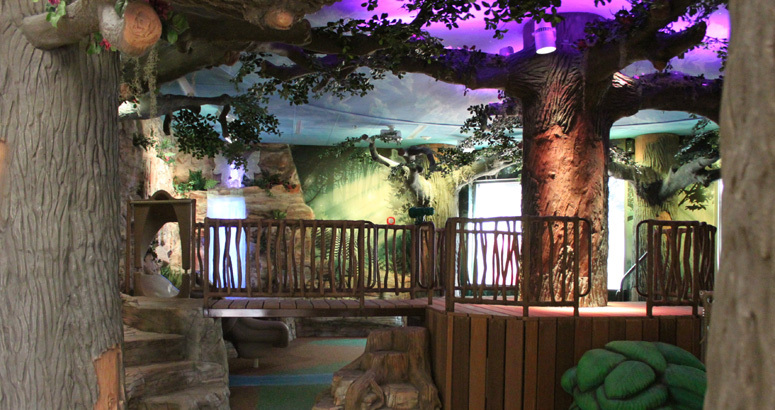 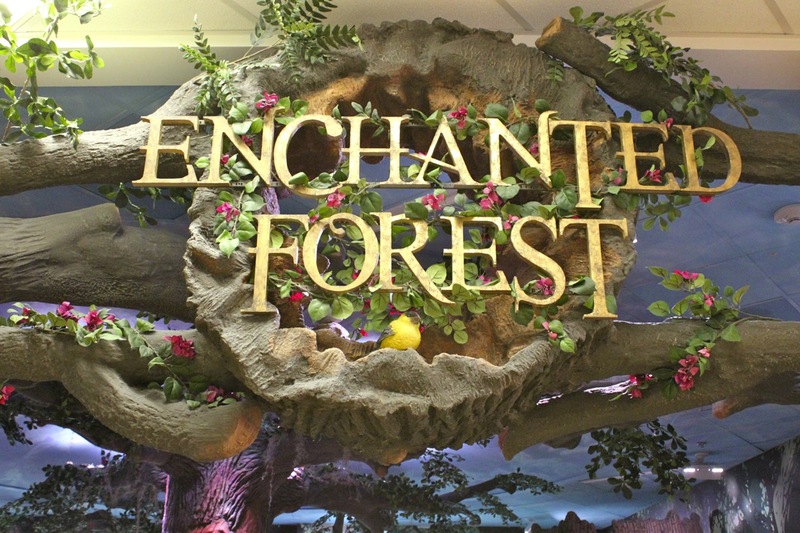 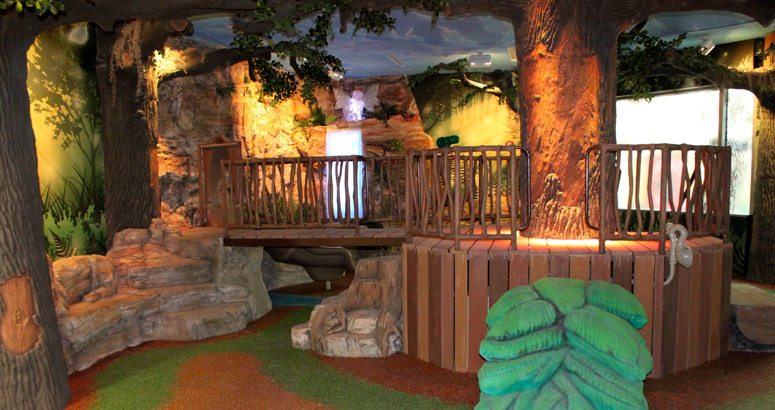 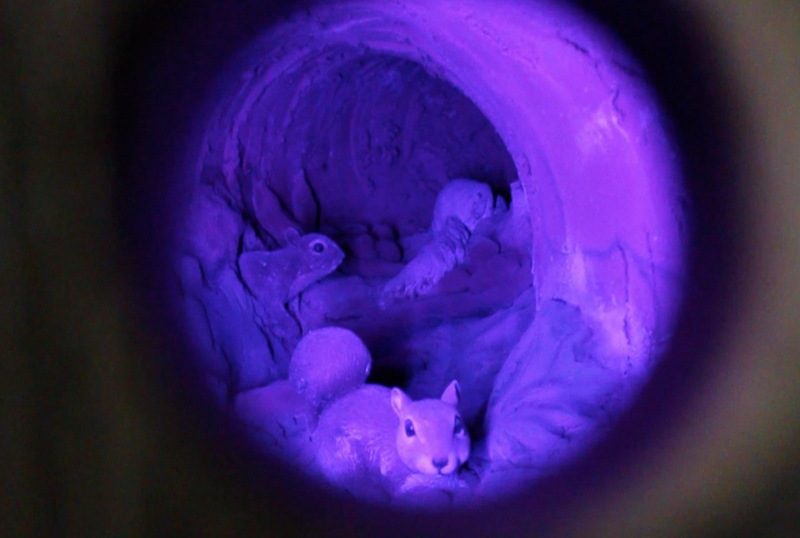 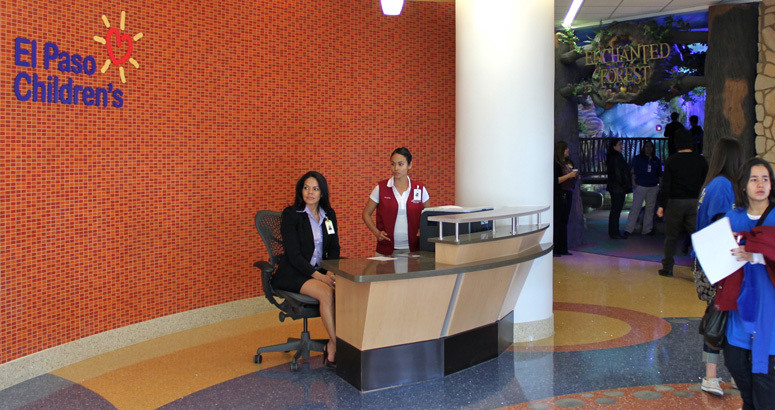 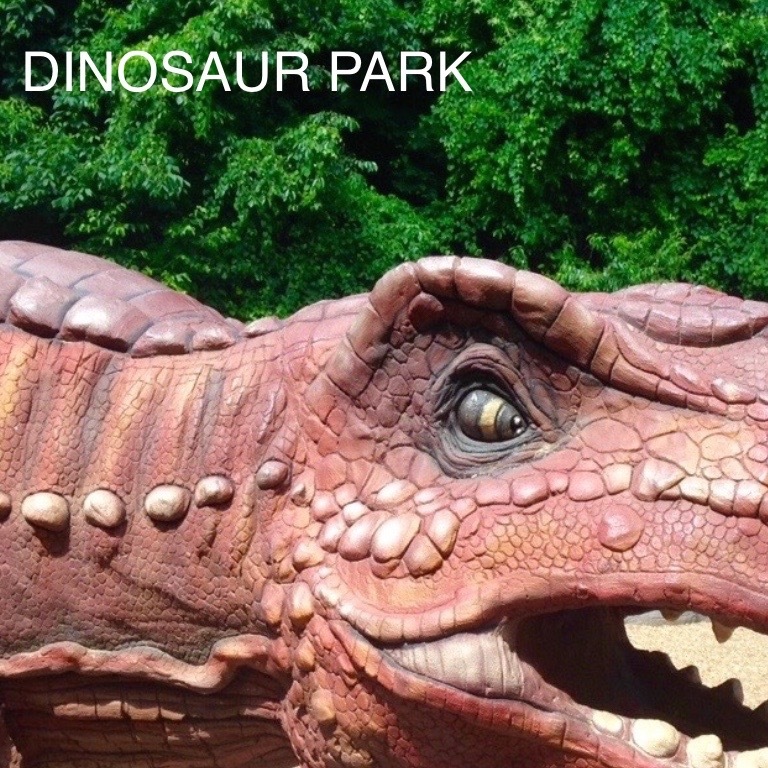 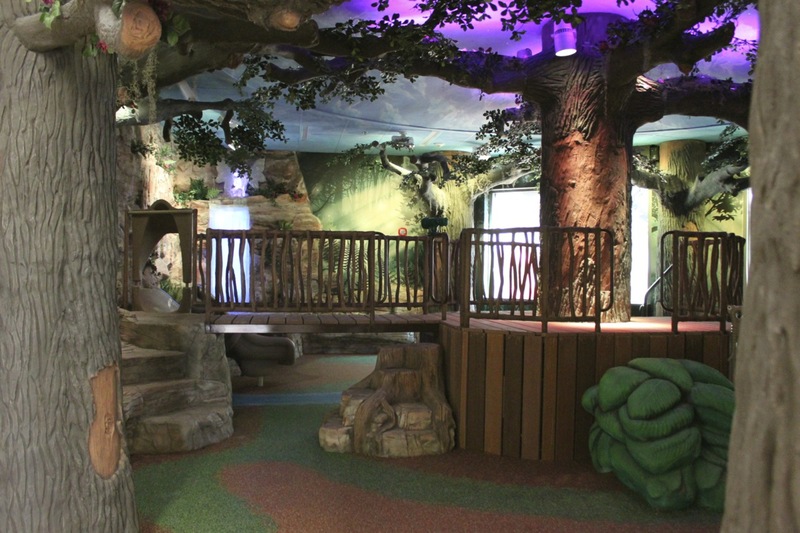 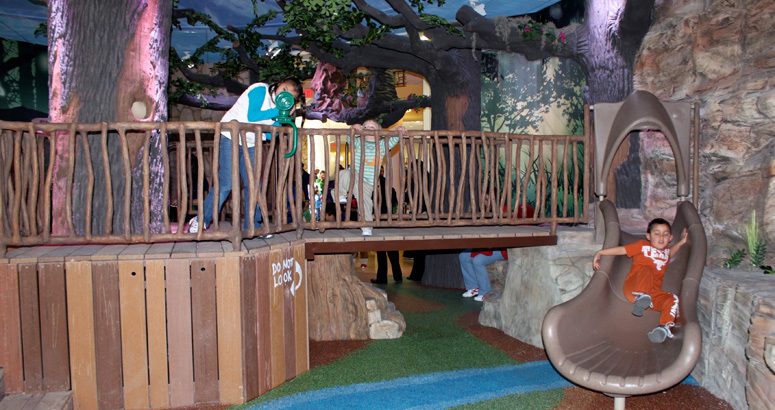 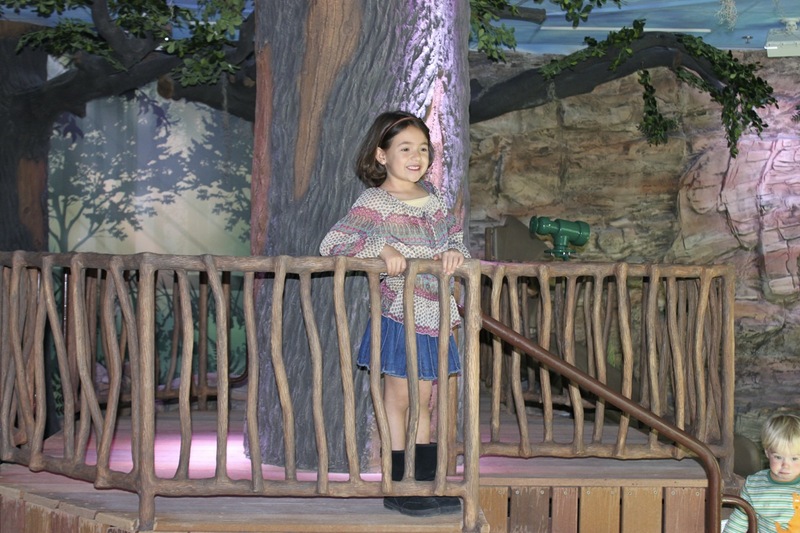 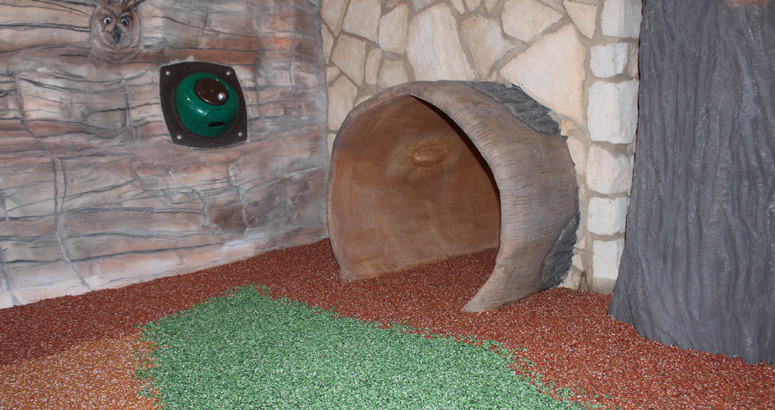 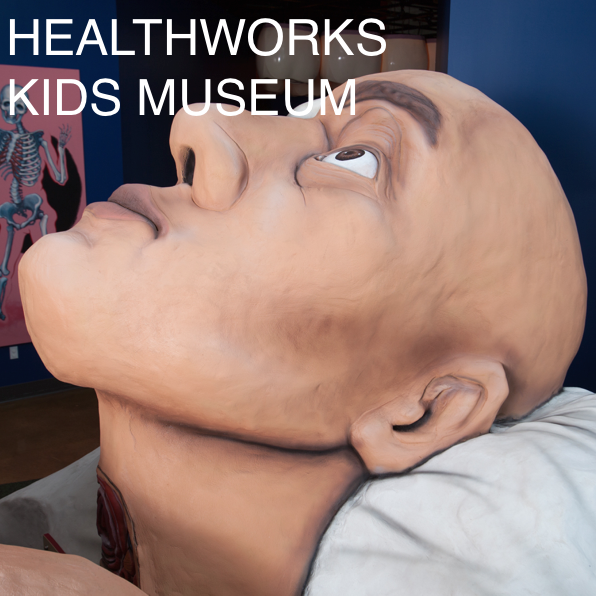 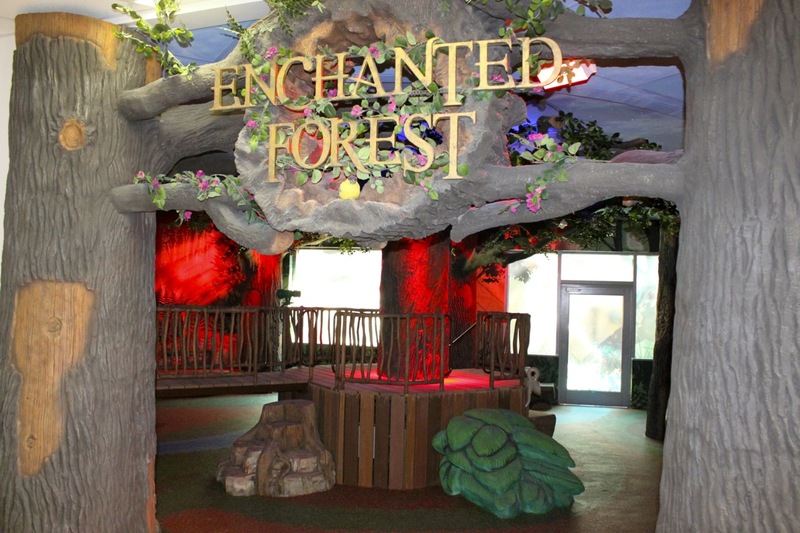 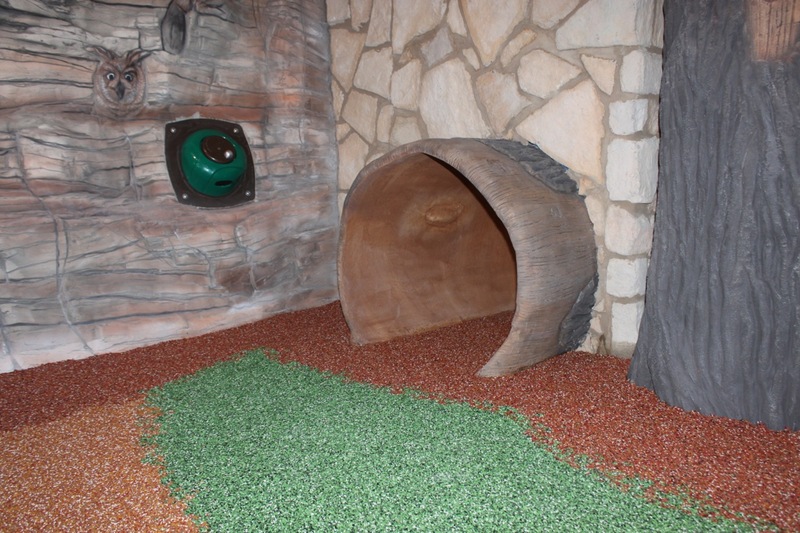 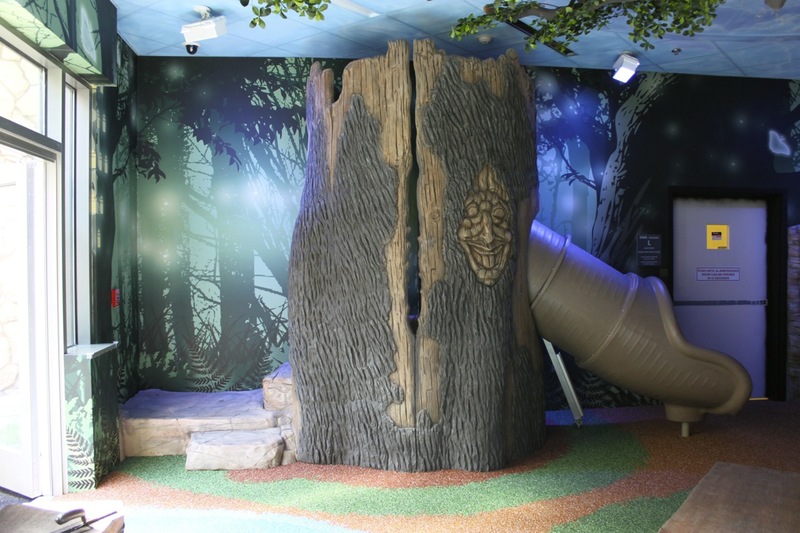 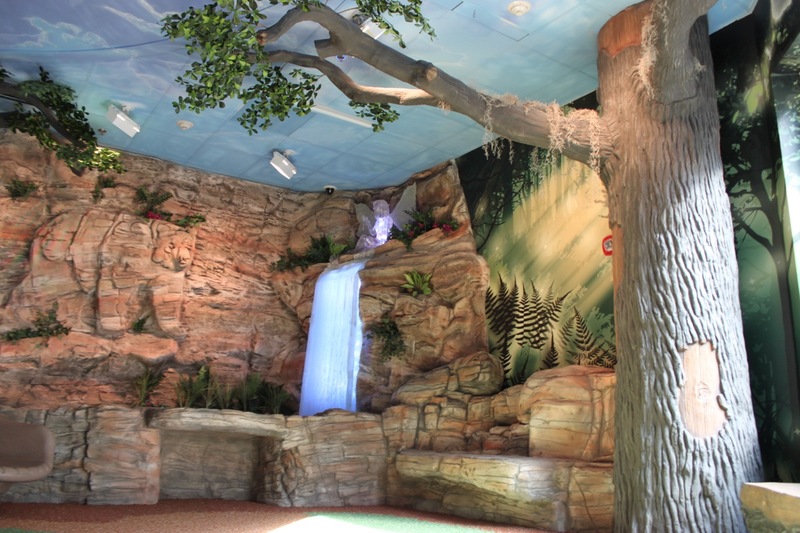 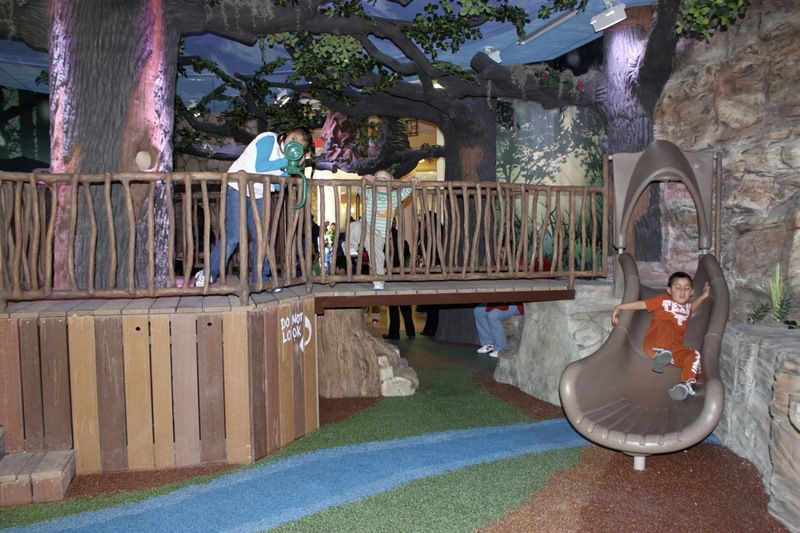 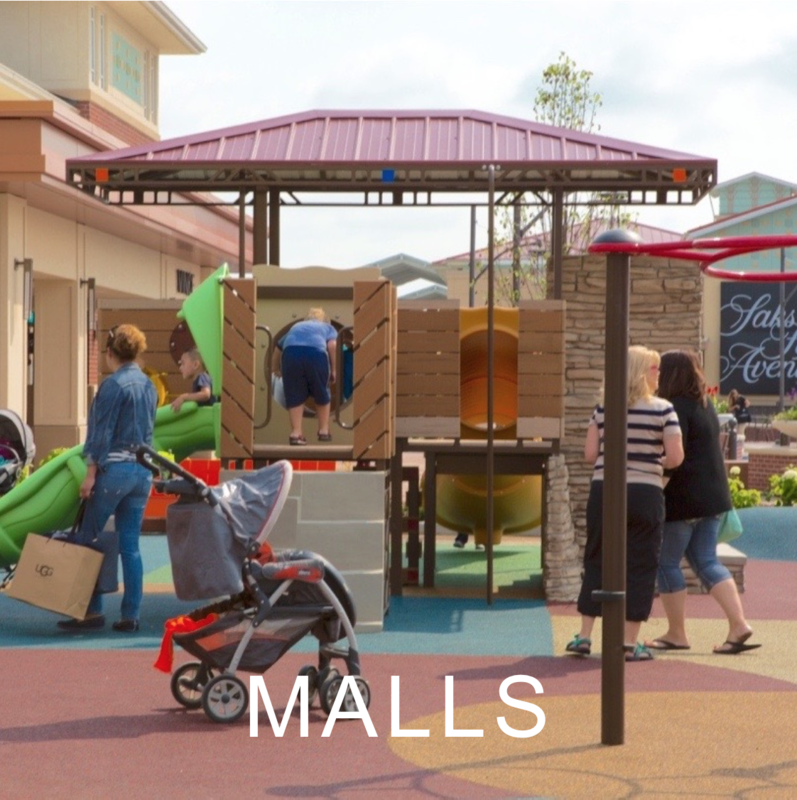 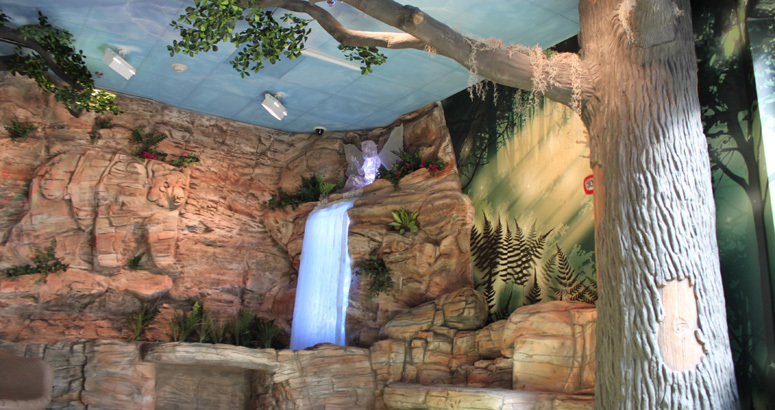 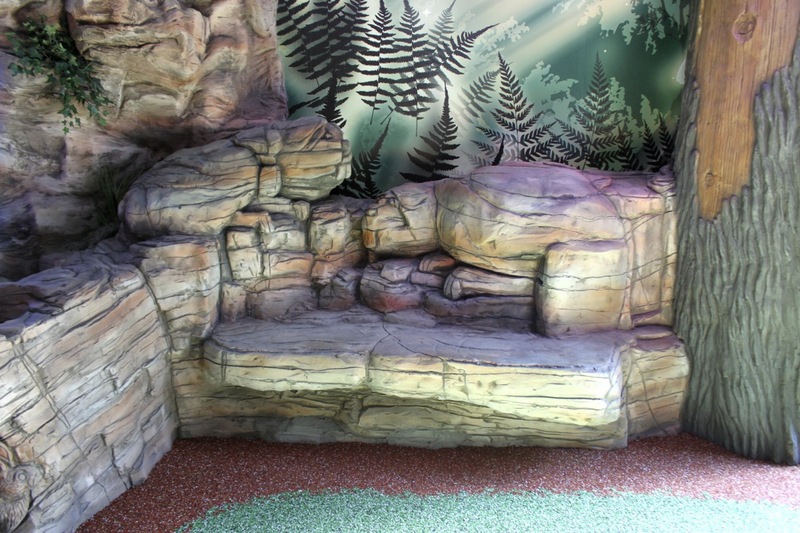 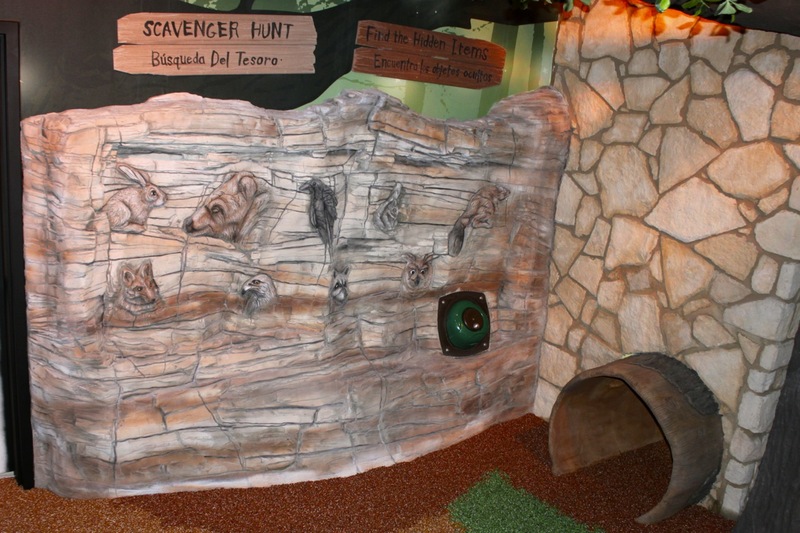 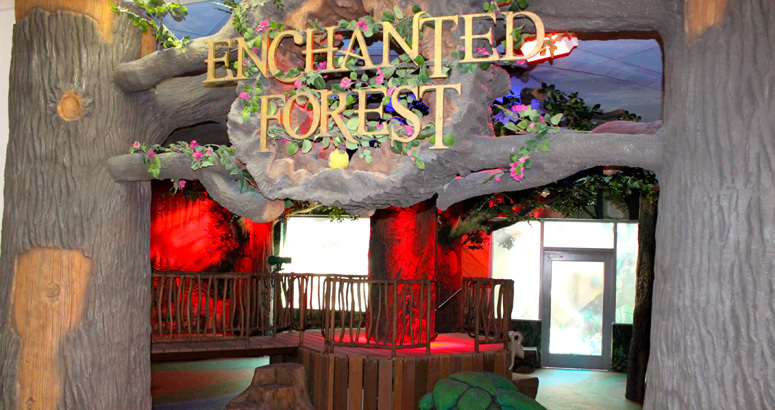 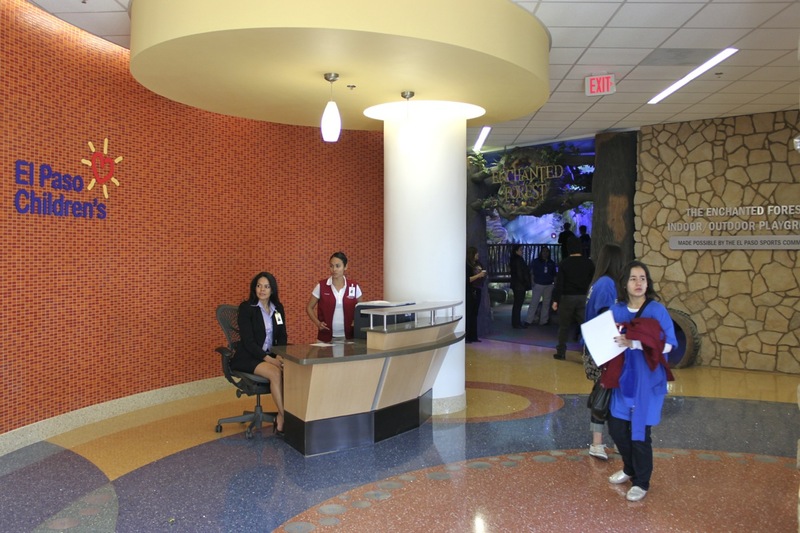 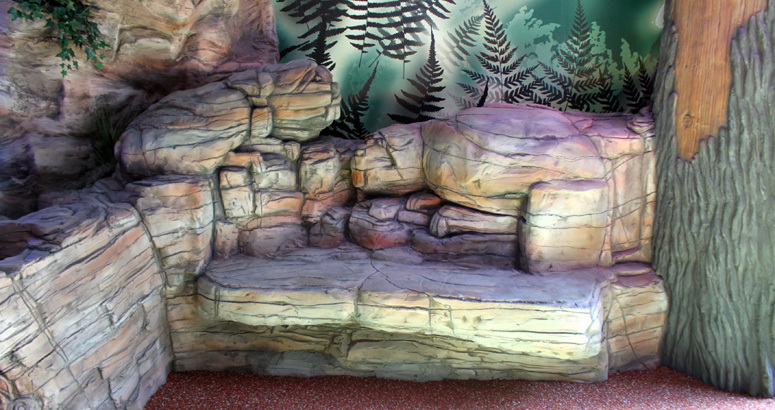 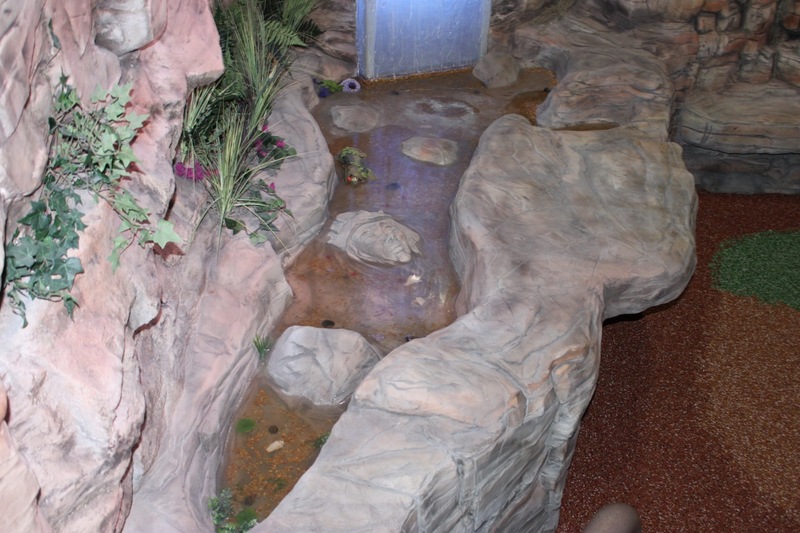 As children enter this fully accessible sensory-rich space, they’re immersed into their surroundings which has realistic surfaces including a variety of exhibits such as hollow trees, themed forest floor, wall murals, streams of water, tree forts, and more. 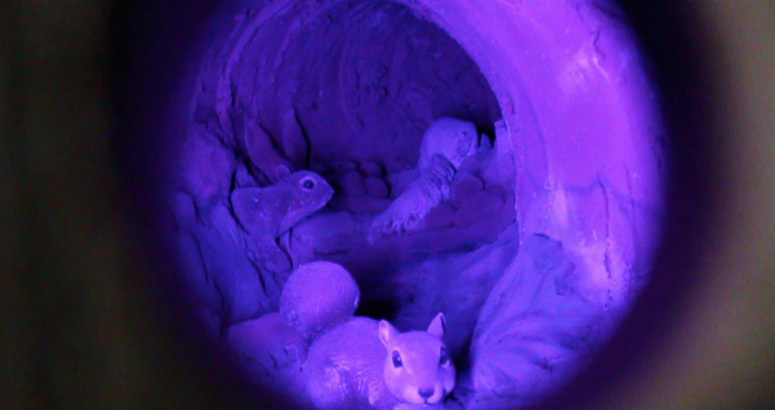 They are transported into an alternate universe where light changes from sunrise to night time complete with twinkling stars and the sounds of the forest which switches from the morning twitter of birds to evening crickets and howls. 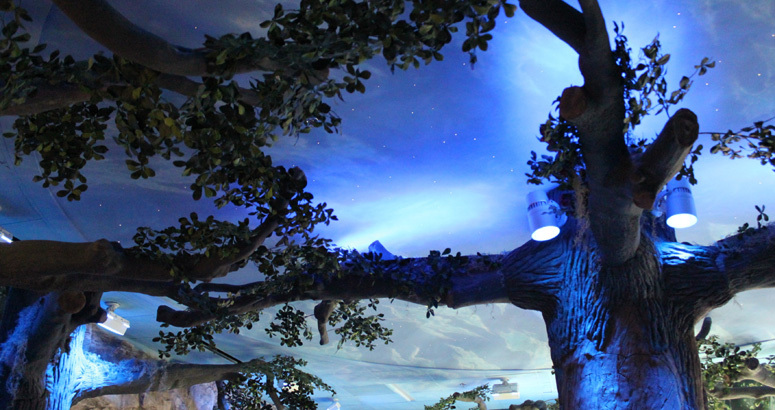 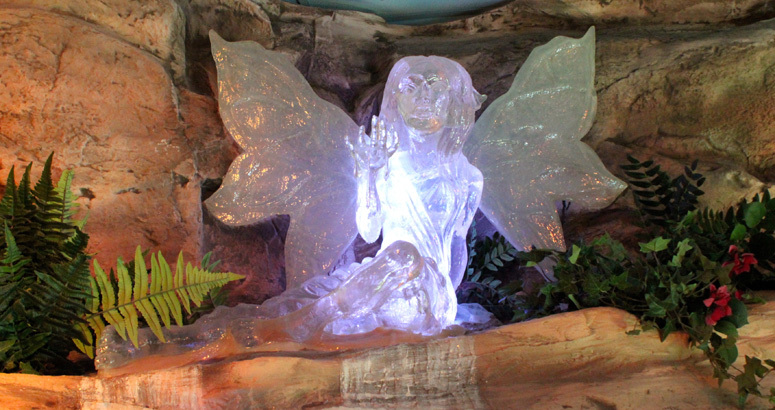 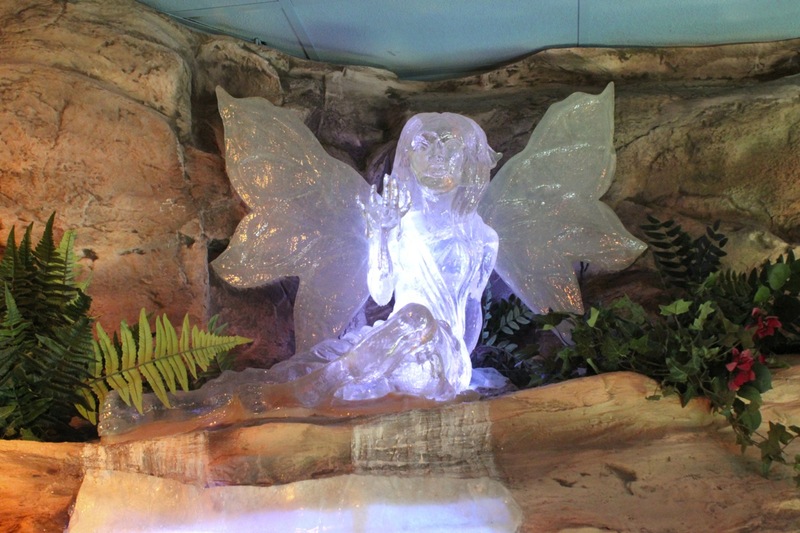 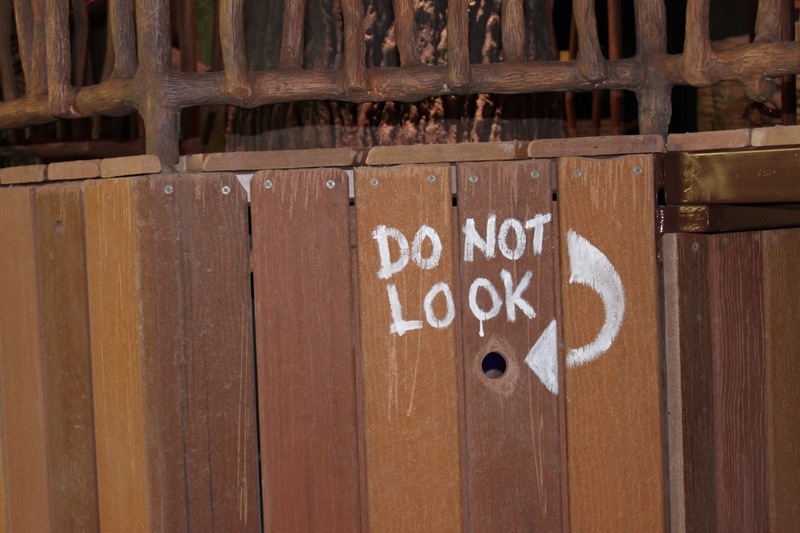 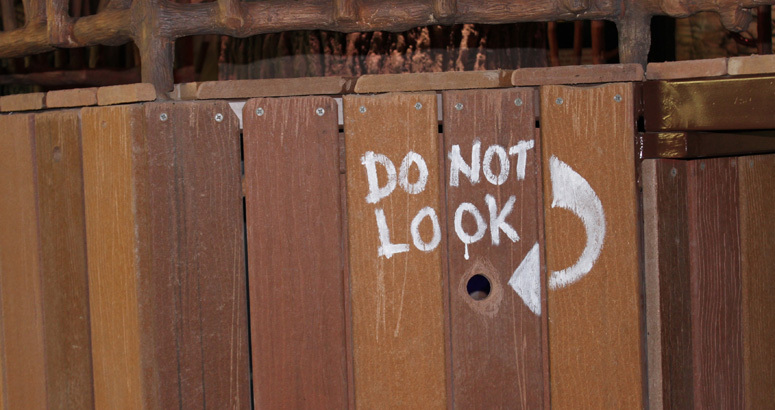 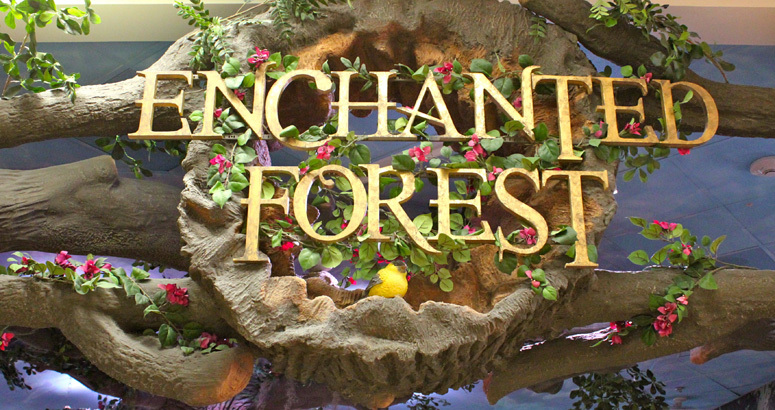 The outside is the extremely imaginative Village which lies on the edge of the Enchanted Forest. 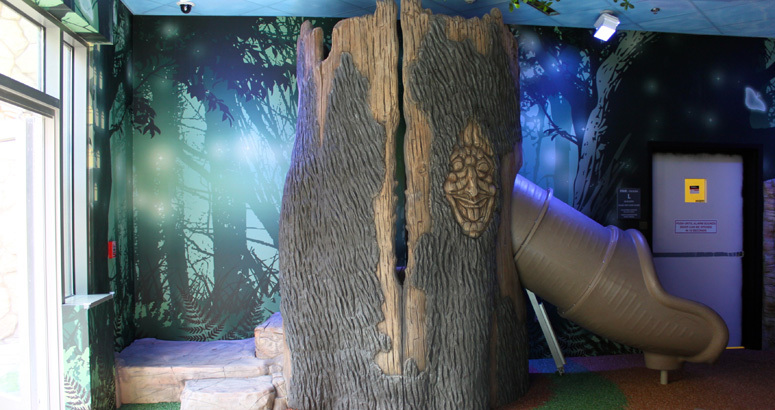 Kids can discover the Hobbits secret homes, surrounding the sacred magical dragon tree protecting the Village. 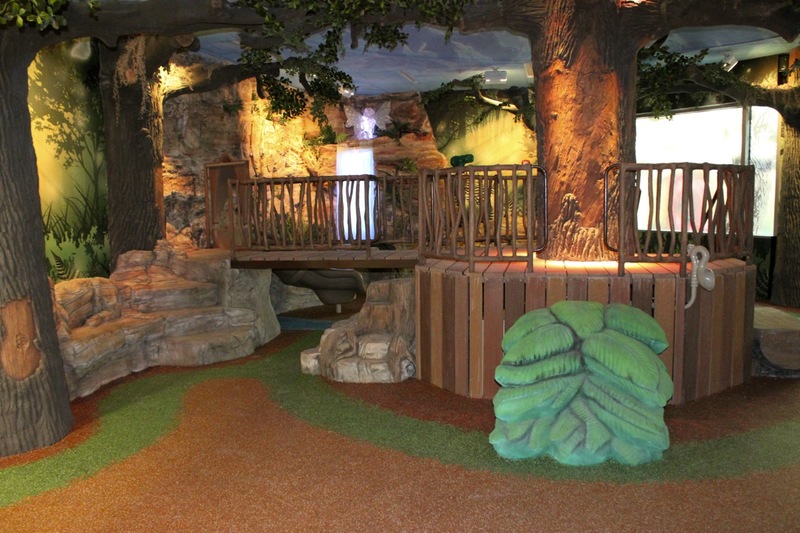 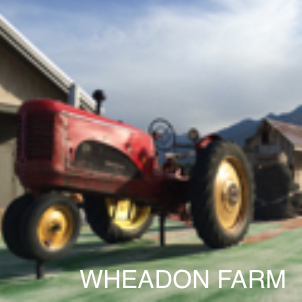 Each of the uniquely designed homes are connected by rocks, bridges and pure imagination.